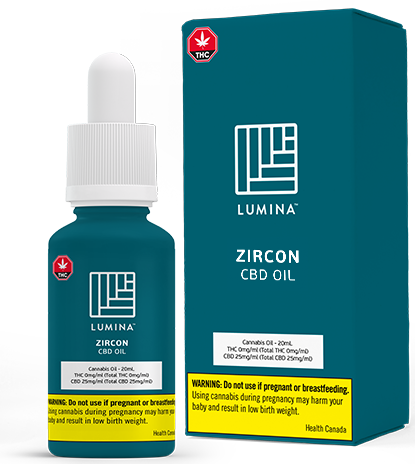 Elevate your self-care routine with Lumina and discover the balance between mind and body. 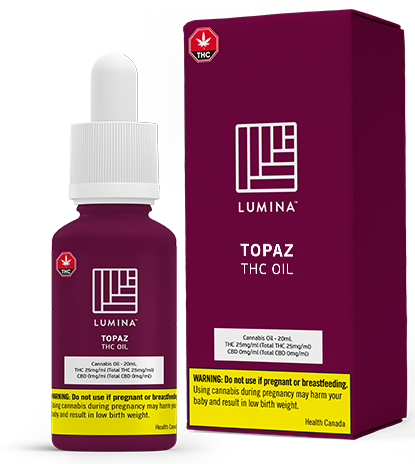 Experience high potency, full spectrum THC, CBD and Balanced Cannabis Oils. See the entire range below. We strongly recommend starting low and going slow. When cannabis is ingested it takes longer for the body to process and the experience can last much longer than with inhalation methods of consumption. 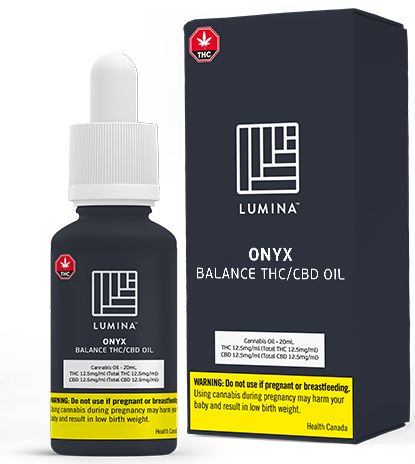 For THC and Balanced oils in particular, consider starting with a dose of 0.1 mL and tracking your experience over a 12 to 24 hour period before dosing again or choosing to increase your dose amount.